I read a lot of fantastic books in 2015, and as my Reading List shows there were also a whole lot of books I didn’t have time to read (yet). Here is a selection of the best titles I devoured this past year. Disclaimer: these books were not necessarily published in 2015, but are books and stories I read in 2015. This year, I became addicted to Kai Ashante Wilson’s writing. 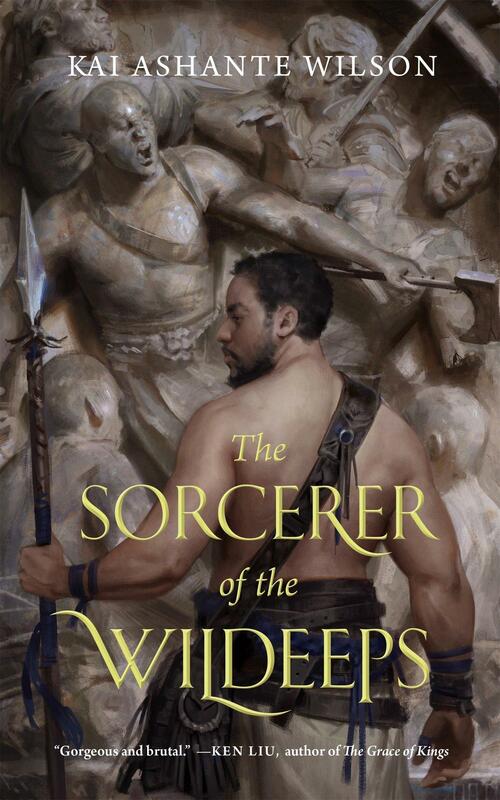 It started with the devastating and gut-wrenching novelette ‘The Devil In America’, and continued with the stunning novella ‘The Sorcerer of the Wildeeps’. There is also his brand new short story ‘Kaiju maximus®: “So Various, So Beautiful, So New”’ – it’s also brilliant, and you can read it online. This book by Gilman was one of the books that reignited my passion for writing and for speculative fiction (both fantasy and scifi) this year. 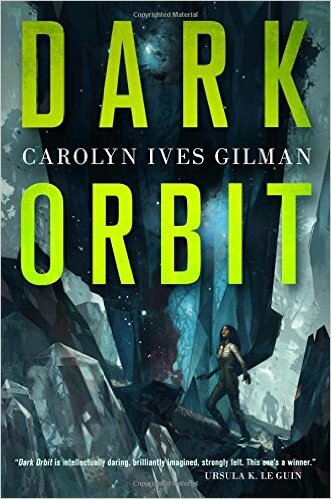 Gilman creates a fantastic future-verse and her characters are strong, complex, and original. It’s science fiction at its best. 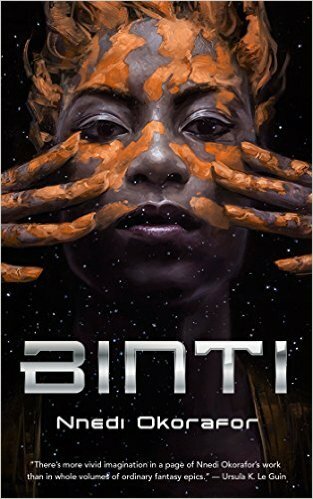 This was another read that just lit a fire in me: masterful prose, a brilliantly original universe, and a protagonist who uses math, otjize (read the novella to find out), and her guts and intelligence while trying to survive a harrowing situation. 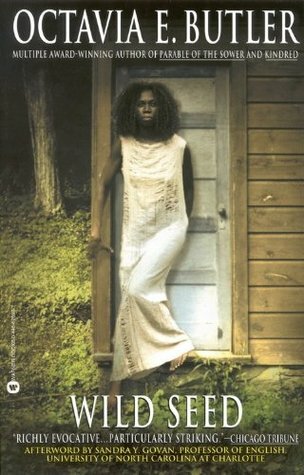 I first discovered Lisa L. Hannett’s writing when I read her amazing short story ‘A Shot of Salt Water‘ in The Dark. That brought me to this tapestry of interwoven short stories by Hannett and Slatter, and both writers are now on my must-read list. 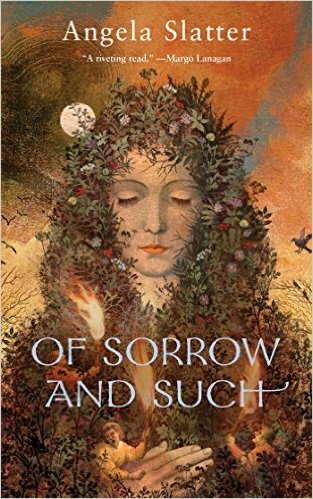 After ‘Midnight And Moonshine’ I was looking for more from both Angela Slatter and Lisa L. Hannett, and this beautiful novella by Slatter completely enchanted me. 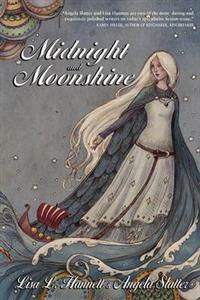 This is excellent fantasy with prose and characters that come alive on each page. 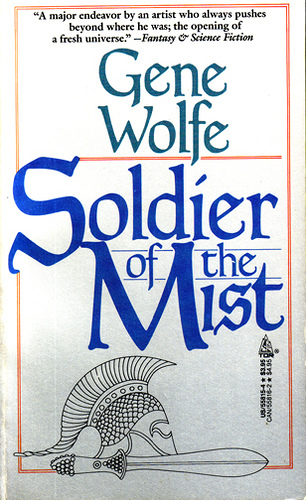 Soldier of the Mist at Amazon. 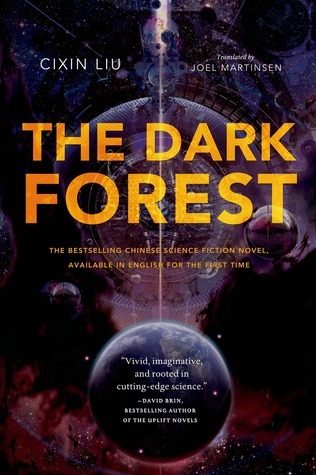 I won a copy of this book in a giveaway this year, which is why I ended up reading this followup to Liu’s ‘The Three Body Problem’, even though I still haven’t read book one. While the story starts out kind of slow, it totally wowed me by the end. 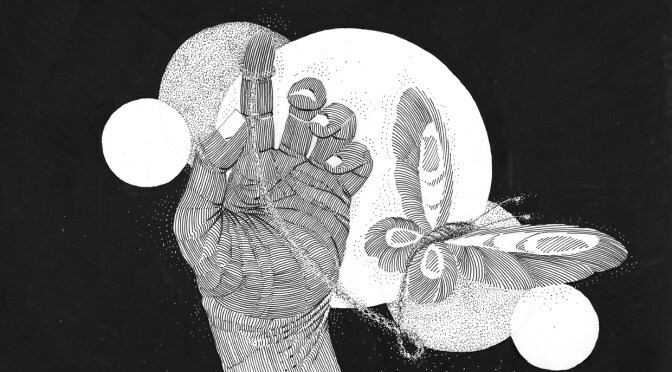 Jake Jackson’s podcasts and micro-fiction contains some fantastic science fiction. I loved many of the stories I read at his site this past year, but my favourite was ‘Butterfly‘. To quote the blurb at the site: “The last butterfly, the final robot, an eternal experiment that might turn the dreams of colossal machines into solid time and space.” It’s a beautifully told, evocative, and uniquely imagined story – a very short short-story, but also a very good one. I’ve read several of Maria Savva’s short stories before I picked up this novel, and I was not disappointed. 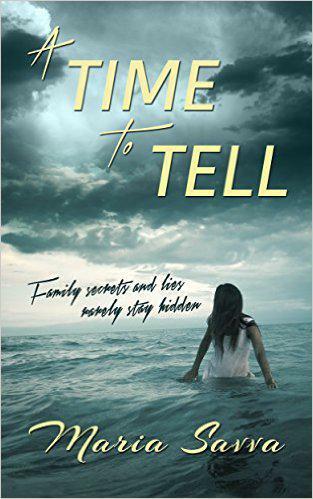 It’s a beautifully told story that spans a woman’s life: love, loss, regret, secrets, and all. J. Michael Radcliffe’s ‘Beyond The Veil’-universe is the setting for many great fantasy stories, including ‘Scale of a Dragon‘, ‘Forsaken’, and ‘Touch of Darkness‘. I just recently finished his fantasy novel ‘The Guardian’s Apprentice’, and will be checking out more stories ‘Beyond The Veil’ in the new year. 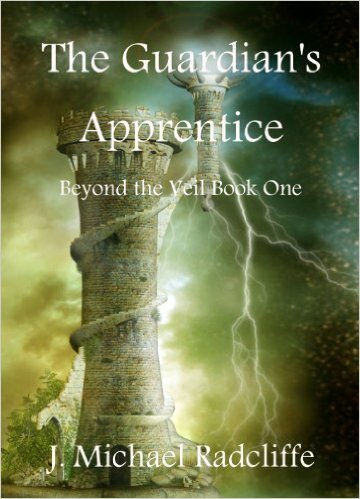 The Guardian’s Apprentice (Beyond the Veil Book 1) at Amazon, or pick up the Beyond the Veil – Omnibus Edition . This book rocked my world-view. 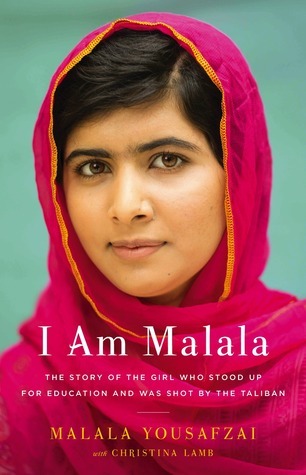 Malala herself is such an inspiring person, and this book gives an amazing peek inside her life, and the country and region she grew up in. ‘Inside of a Dog’ is a book that made me change the way I look at my dog. 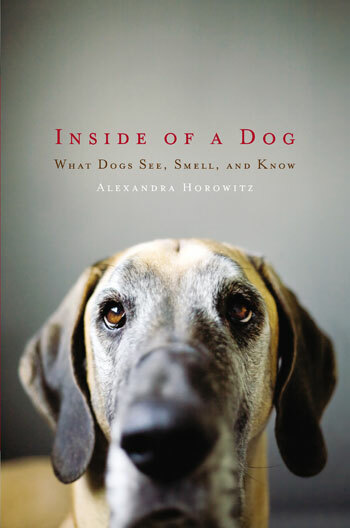 Horowitz takes a scientific, but also very dog-loving, look at how dogs experience the world, including humans. It’s a fantastic read for any dog-lover and dog-owner. 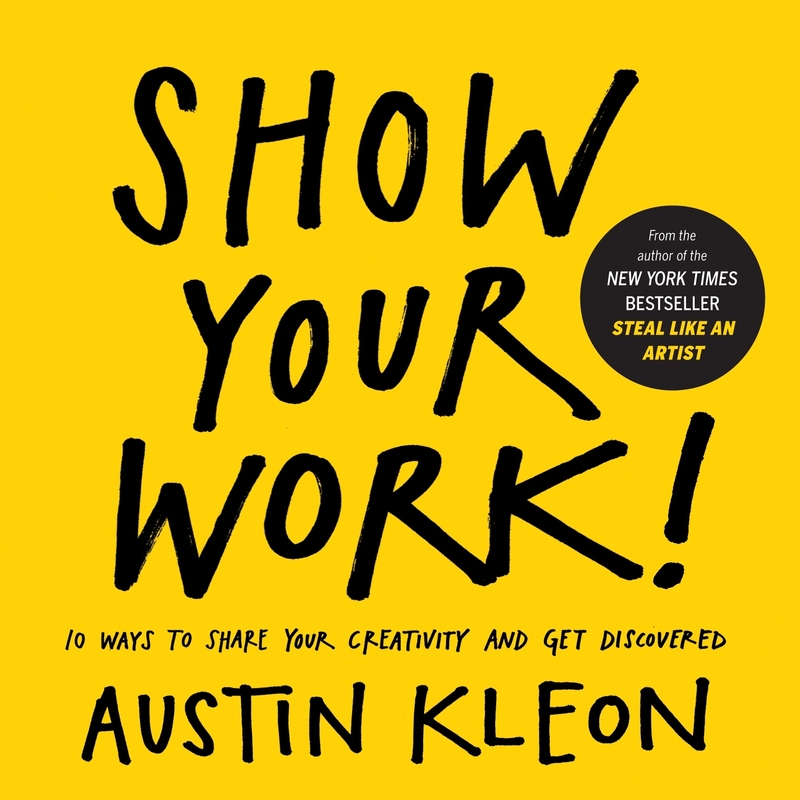 A very inspirational book with hands-on ideas for any artist, writer, or otherwise creative person who is using the Internet. 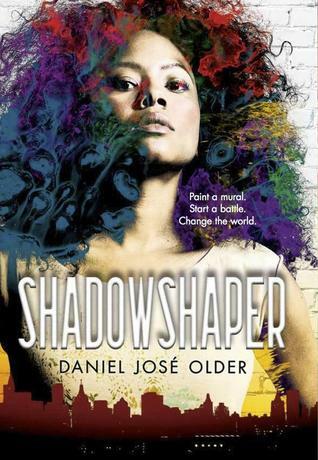 ‘Shadowshaper’ is pegged as Young Adult, and it would be a terrific read for any and all teenagers, but it is also a great read for adults. Daniel José Older is definitely a writer worth paying attention to. My 8 year old spent a huge part of this past year obsessed with dragons, and this kid-lit series of books by Tui T. Sutherland about ‘the dragonets of destiny’ absolutely hit the spot. 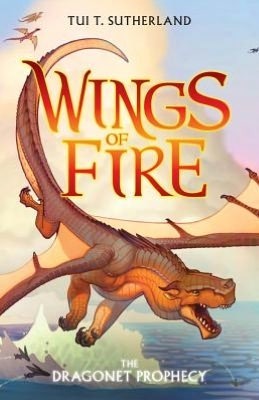 Fast-paced, well-written, and populated by great dragon-y characters – these books are fabulous for kids and parents. A terrific book, that will take you on-board the Black Sabbath crazy-train. 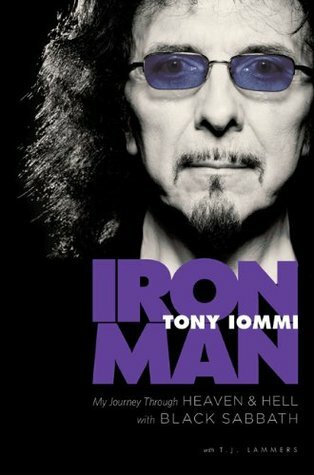 It’s both funny and informative, especially when Iommi writes about his early life, and the early days with Black Sabbath are absolutely engrossing, and made me wonder on more than one occasion a) how they didn’t kill each other with their “pranks”, and b) how Ozzy Osbourne is still around. Most moving and interesting is the early story of how a work accident left him thinking he’d never play again, an incident that became the genesis for his signature sound. 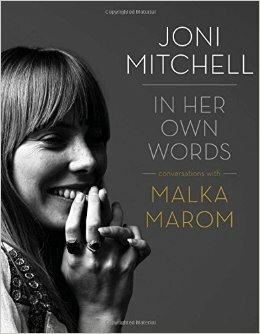 This book consists of several in-depth interviews/conversations between Joni Mitchell and reporter (and Mitchell’s friend) Malka Marom. Finally, my best re-read of 2015 was Ursula K. Le Guin’s ‘Earthsea Cycle’: the original trilogy still holds up as one of the best works of fiction I’ve ever read, and the more recent additions to the series are compelling masterpieces of fantasy as well. 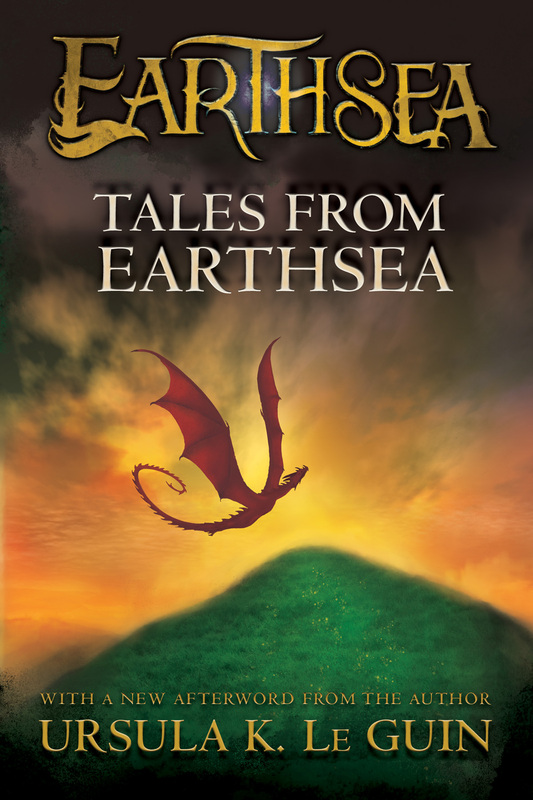 Start off with The Earthsea Quartet and then add on The Other Wind, Tales from Earthsea, and The Daughter of Odren (Kindle Single) .